According to this article on the pet food recall in USA Today cats may have been affected more than dogs in the latest speculation related to the pet food recall. Since cats are more carnivorious than canines this would make sense. After all do their ancestors eat wheat, corn, or rice? 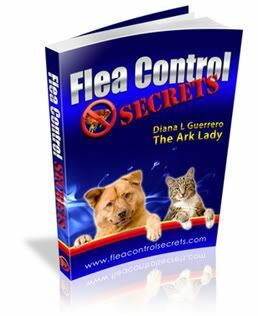 Over at the Pet Connection, Gina has some additional commentary on the FDA and some great links you’ll want to check out. Steve Dale also comments on the latest pet food recall speculations. On a lighter note, USA Today has some summer reading material suggestions for pet lovers.